There is no faster way to create enduring unhappiness than to act against your beliefs. 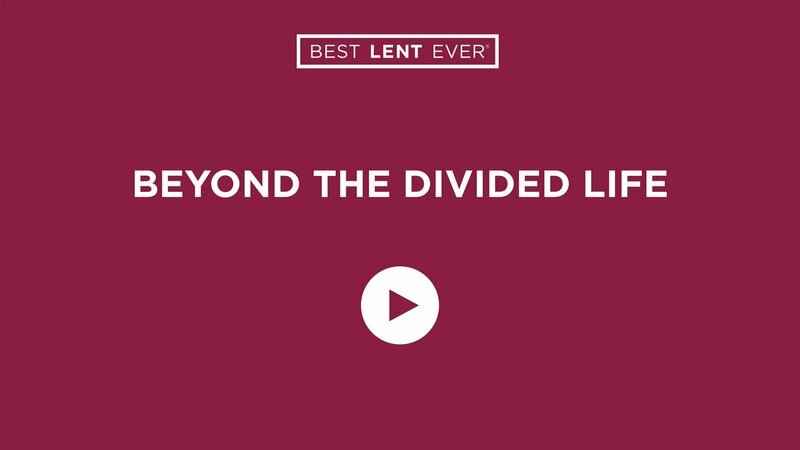 Reflect on the areas of your life where you feel divided. Now make a choice. You can choose a new way and move toward the undivided life, or you can ignore what you have discovered and bury yourself in dividedness. If you’re reading Perfectly Yourself, read pages 101–107 and 109–113 (paperback version) or pages 105–111 and 113–117 (hardcover version). Lord, inspire me to live an undivided life. Cast everything out of my life that creates an obstacle to the unified life you created me to live, and give me the courage to make decisions that defend and celebrate unity of life. When do you feel like your most authentic self?